These days, a huge number of people are worrying about the environment. It should be obvious why. With climate change becoming a larger problem, and quickly dwindling natural resources all over the world, it’s becoming more and more important to try to save what we have. Of course, saving what we have brings up its own problems. For example, our entire infrastructure is based on using a huge amount of oil and and other resources. How can one make sure they’re still getting the things they need while also not contributing to the ever growing destruction of the planet? The answer is in looking for green products. 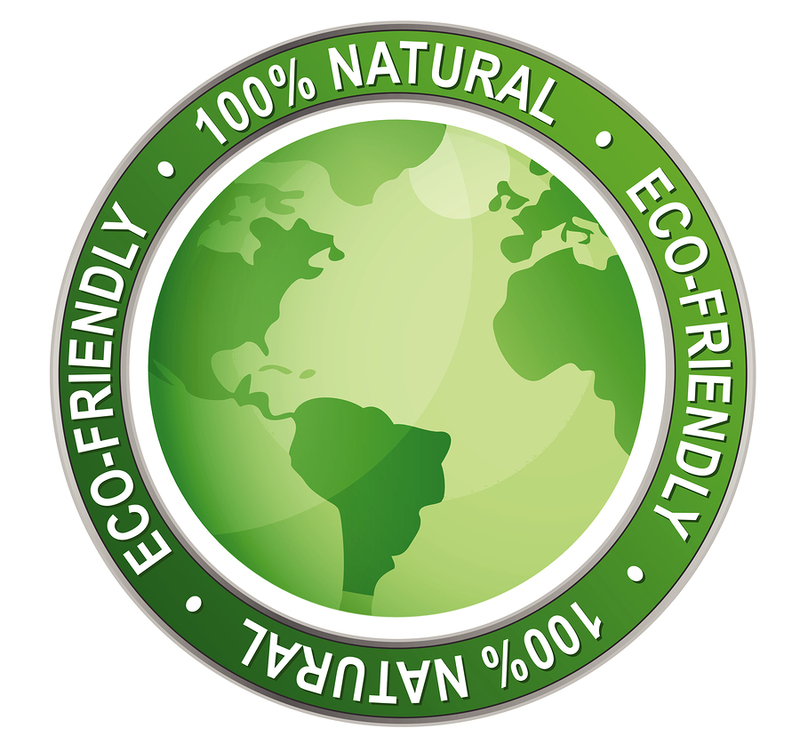 These are products that are made specifically with environmental concerns in mind. Many of these products are made out of recycled products, as well. For example, there’s a number of notebooks, journals, and other paper sources that are made out of some percentage of recycled paper. This means that fewer trees were cut down in order to make that paper. If you can get the same amount of paper out of previously used paper, then there’s absolutely no reason not to do so. Doing so can help save a few trees! But green products aren’t just products that are made out of recycled products. Many of them are products that are made with the idea of being easier to biodegrade, or using less natural resources in the first place. For example, there are now green bottles on the market. These are plastic bottles, usually used to carry water, soda, or other liquids, that are made using less petroleum. The over-use of oil is one of the biggest problems in the United States, and so creating plastic bottles that use less oil-based products in their production is a win all around. It’s true that sometimes, in order to use these environmentally friendly products, you have to give a little. For example, recycled paper is often a bit darker than non-recycled paper. The environmentally friendly plastic bottles are often thinner, and therefor a bit more flimsy. These can be problems if you’re used to certain things in your paper or your plastic products. However, getting used to these changes doesn’t take very long. And in many cases, you can continue the environmentally friendly actions by recycling the paper again, or re-using the plastic bottles to carry other liquids in! At the end of the day, it’s not especially difficult to find products that are made with the environment in mind. You just have to do a little bit of extra research, and make sure you’re buying green. Many people get the idea into their head that it’s simply too much trouble to buy green, but the real truth is that we only have the one planet. Once we’ve used it up, it’s gone, and there’s no way to fix it. So we should go out of our way to make sure the Earth doesn’t get entirely used up while we can.